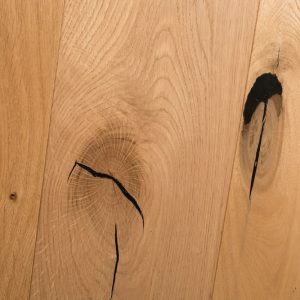 At Oak Floors Online we take pride in providing the very highest quality oak flooring to our customers, with a full range of finishes available so that you are sure to find the perfect oak flooring for your home or venue. 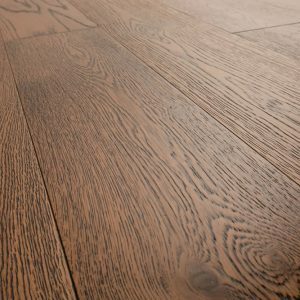 Whether you need solid oak, engineered oak, or oak flooring that is suitable for underfloor heating, our team is here to help you select the best choice for you. 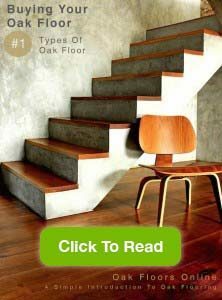 Our first guide to help when buying oak flooring focuses on the types of oak floor available – simply click on the image on the right to view it. We work with many people, from the general public looking to improve their home, to builders, developers and architects working on large projects. 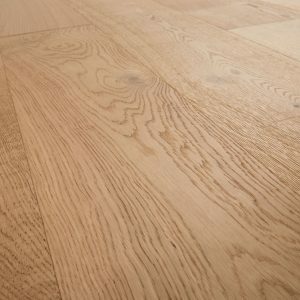 If you are a designer, self-builder, DIY enthusiast or anyone else who is looking for the very highest quality product, Oak Floors Online will guide you through the entire process from deciding which type of flooring is right for you, to aftercare and maintenance once your floor has been installed. Wood floor boards offer so many choices and knowing a little more about the differences between the flooring types and finishes available can help you to make a more informed and confident decision on which type and finish is right for you. 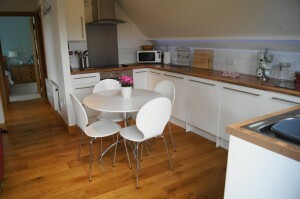 Solid oak flooring is exactly as the name suggests and is machined from one piece of solid oak. 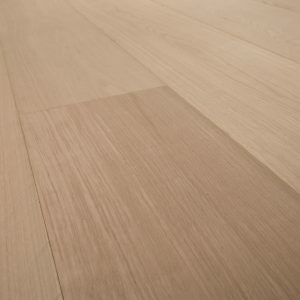 This is perhaps the first type of flooring that people consider when looking for wood flooring and like engineered oak flooring, it has its own features and benefits that make it suitable for many projects. Our solid oak floor boards go through a production and machining process that adheres to very accurate dimension tolerances. 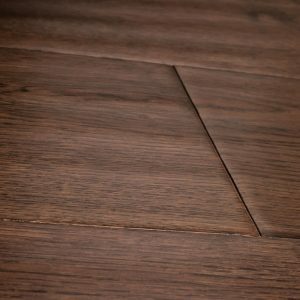 This type of floor has such accurate dimension tolerances that it facilitates easy and fast installation, which is especially useful if you do not have a lot of time available to have your floor fitted. With a maximum width of 150mm and a thickness of 18mm, your solid oak floor will have strength and durability within the finished floor and the natural movement that is associated with solid oak will be minimised. We offer a range of finishes across all of our products and are happy to advise you on the right finish for your project; our most popular finish across all of our range is our Brushed and Natural Oiled, a finish that blends exceptionally well with any room and is a good place to start! We have a full range of finishes available across our product pages. Engineered oak flooring offers you the stunning visual impact of solid oak, with the added benefit that it provides better stability and is suitable for underfloor heating. This type of board is made up of a wear layer of oak on the top of the board that provides the finish and durability, and a plywood base on the underside that provides the stability. 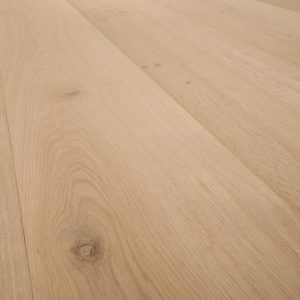 Our engineered oak floor boards are made through a process of pressure bonding the top oak layer to a plywood base and will look like solid oak when it is installed. 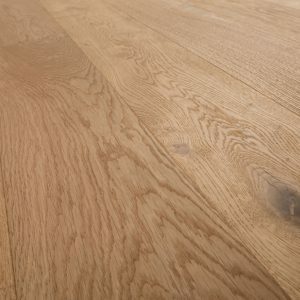 It is very important that you ensure that your engineered oak has a thick enough wear layer to withstand wear and tear that your floor will receive, we supply engineered oak boards with a wear layer that has a minimum thickness of 4mm so that you will have a longer life of your floor. 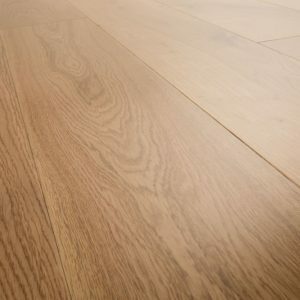 We also supply a 21mm engineered oak, which has a 6mm wear layer and provides a similar level of durability as solid oak whilst providing you with the stability advantages of engineered flooring. The plywood backing of our engineered oak floor boards results in increased stability and so can be designed and produced in wider sizes whilst minimising the risk of dimensional movement. 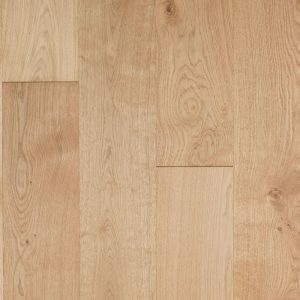 Engineered oak boards are particularly popular for areas that experience varying levels of humidity, including bathrooms, kitchens and cellars. Another key benefit of this type of floor board is that it offers a variety of installation options; you can choose to nail the boards down, glue them down or install the flooring as a floating floor, simply gluing the boards together with a suitable joint adhesive over an underlay. Underfloor heating is something that is becoming increasingly popular and is an affordable luxury that many families are taking advantage of and we are seeing an increased use in new builds such as apartments, where space is at a premium and underfloor heating can free up additional space that would previously have been taken up with wall mounted radiators. 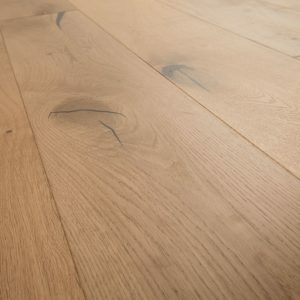 All of our engineered oak is suitable for underfloor heating and we are the innovators of a revolutionary product, ThruFlow, technology that is unique and exclusive to Oak Floors Online. 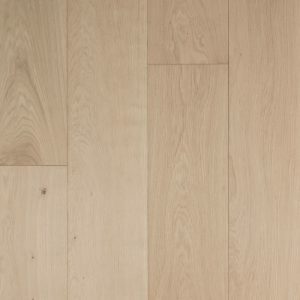 ThruFlow engineered oak flooring is specifically designed for use with underfloor heating systems and has an exceptionally precise manufacturing process that pre-drills the plywood underside of the boards with a set pattern of exactly placed holes. This allows the heat to travel through the floor more efficiently and more quickly than with other underfloor heating products of a similar thickness. 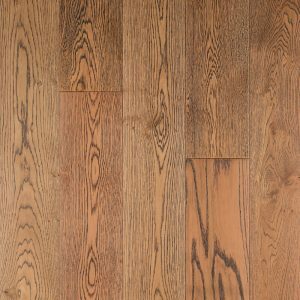 The ThruFlow product that is offered by Oak Floors Online is suitable for every room in your home and is available in our most popular finish of Brushed and Natural Oiled, which blends well with any room. 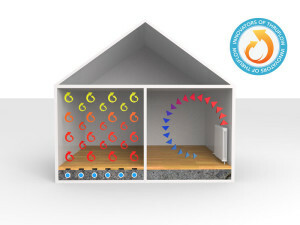 When used in conjunction with our underfloor heating system, ThruFlow has been proven to use 20% less energy than other underfloor heating systems and offers you a return on your investment by reducing your heating bills. We supply our products to both trade and to consumers and our team of experts are always on hand to answer any questions that you might have, from advising on product specifications to care and maintenance. We also have a selection of guides available to help you to make the best decision for which product is right for you. We also have guides to help you with care and maintenance after installation and handy hints and tips to make sure you are confident in all aspects of your oak choice – from type, finish, installation and aftercare.